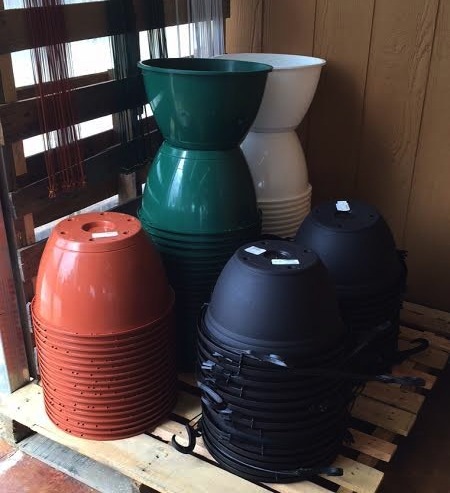 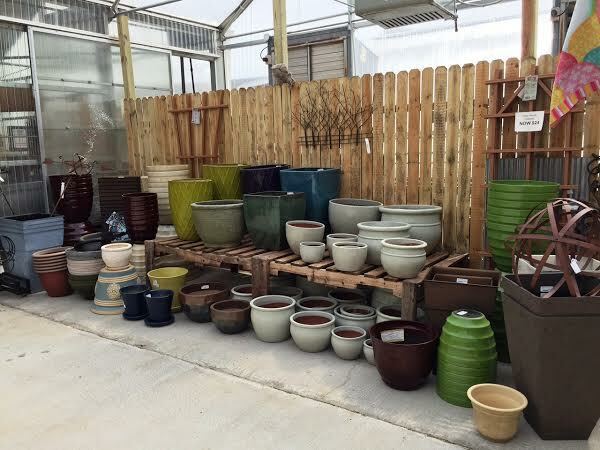 At the greenhouse, you’ll find many containers to make your plants stand out! 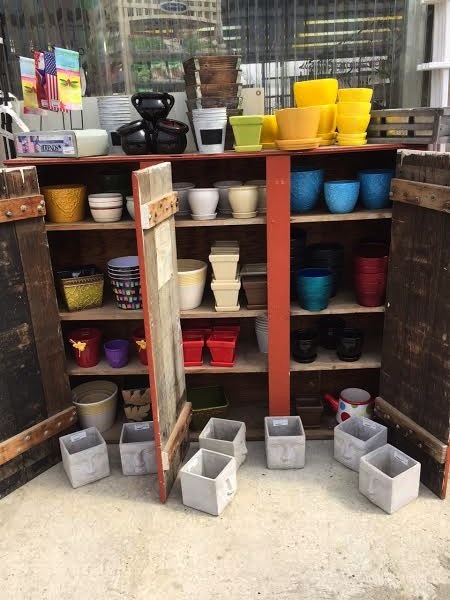 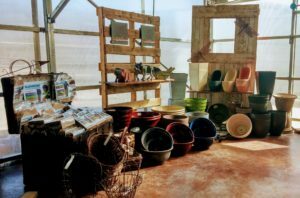 Choose from ceramic, decorative, glazed pottery, lightweight resin or hanging baskets. 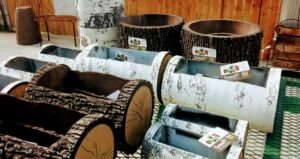 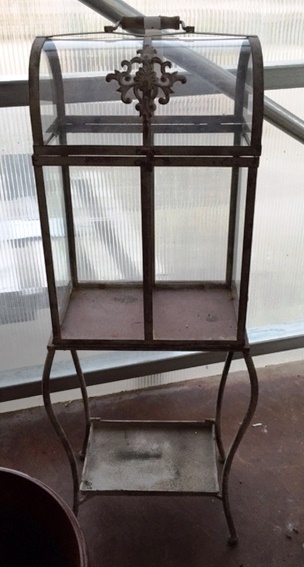 We also have small cold frames, perfect for herbs, succulents or miniature gardens.